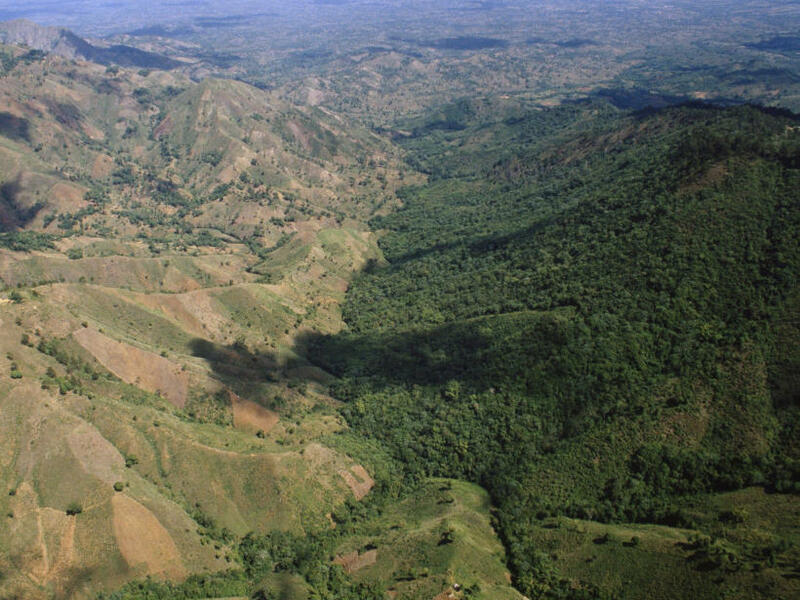 Haiti's brown landscape contrasts sharply with the rich forests of its neighbor Haiti-Dominican Republic Border, South Of Dajabon, Dominican Republic. A satellite photo of North and South Korea at night. Why are some nations rich and others poor? In a new book called Why Nations Fail, a pair of economists argue that a lot comes down to politics. To research the book, the authors scoured the world for populations and geographic areas that are identical in all respects save one: they're on different sides of a border. The two Koreas are an extreme example. But you can see the same thing on the border of the US and Mexico, Haiti and the Dominican Republic, and dozens of other neighboring countries. In all of these cases, the people and land were fairly similar, but the border changed everything. "It's all about institutions," Daron Acemoglu, one of the authors, explained. "It's really about human-made systems, rules, regulations, formal or informal that create different incentives." When these guys talk about institutions they mean it as broadly as possible: it's the formal rules and laws, but also the norms and common practices of a society. Lots of countries have great constitutions but their leaders have a practice of ignoring the rules whenever they feel like it. Acemoglu and his co-author, James Robinson say the key difference between rich countries and poor ones is the degree to which a country has institutions that keep a small elite from grabbing all the wealth. In poor countries, the rich and powerful crush the poor and powerless. Think of a poor farmer in Haiti or the Congo today or medieval Europe 500 years ago. Sure, he could, maybe, irrigate his land and till the soil and grow more stuff. But they know that the institutions in place guarantee that a well connected member of the elite will show up and claim the spoils. So what's the point? The poor have no incentive to invest in land or businesses or to accumulate savings. The result - undeveloped land and a poor nation. James said, "Ultimately, what needs to change is that those countries have to make a transition to having inclusive institutions. And that's not something that throwing money at them can achieve." This can seem discouraging but their message does offer hope, too. Poverty is not the simple result of bad geography, bad culture, bad history. It's the result of us: of the ways that people choose to organize their societies. And, that means, we can change things. Why are some countries rich while others are poor? 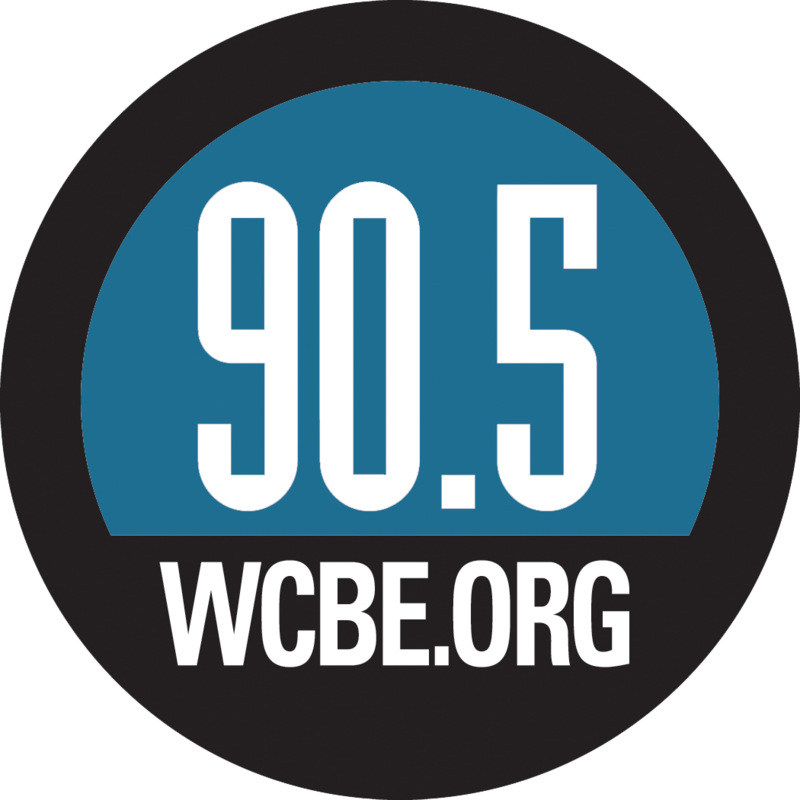 Adam Davidson of NPR's Planet Money has been talking with economists, who say their colleagues have been looking for an answer in all of the wrong places. ADAM DAVIDSON, BYLINE: The question: why are some nations rich while others are poor, is the most important question in economics. And after centuries of trying to figure out the answer, economists still don't know. Until, maybe, just maybe - right now. Two important economists have come out with a new book that they say, and many others agree, may offer the answer. The book is called "Why Nations Fail." One of the authors, Harvard's James Robinson, says the reason economists haven't succeeded so far is that they've been so obsessed with mathematical models of fictional economies that don't actually exist. JAMES ROBINSON: Economists sort of lock themselves into a straitjacket, you know, in the late 19th century. And one of the things that was out of economics was politics. The more and more I read about problems of development in Africa or Latin America, or wherever it was, politics just seemed so central to understanding what was going on. DAVIDSON: To those of us who are not economists, this radical idea seems pretty obvious. Yeah, politics of course plays a huge role in why some countries are poor and others aren't. But economists kept looking to things that Robinson and his co-author, MIT's Daron Acemoglu, say are secondary: like the existence or absence of natural resources or how healthy the population is. The two authors became renowned for a series of papers that showed in the clear mathematics that economists like, that politics is not a secondary thing. It is the core driver explaining different levels of wealth. What Robinson and Acemoglu did is they scoured the world for populations or geographic areas that are very similar. They're similar in almost every respect except for one thing - they are on opposite sides of an arbitrary political border. DARON ACEMOGLU: Korea - so, you know, Korea was an unusually homogeneous country - linguistically, ethnically, culturally, historically. At the 38th Parallel, you have a border drawn and then, you know, the next subsequent 50 years you see the two parts of it diverge to such an extent that today, you know, the income gap between the South and North is over tenfold. 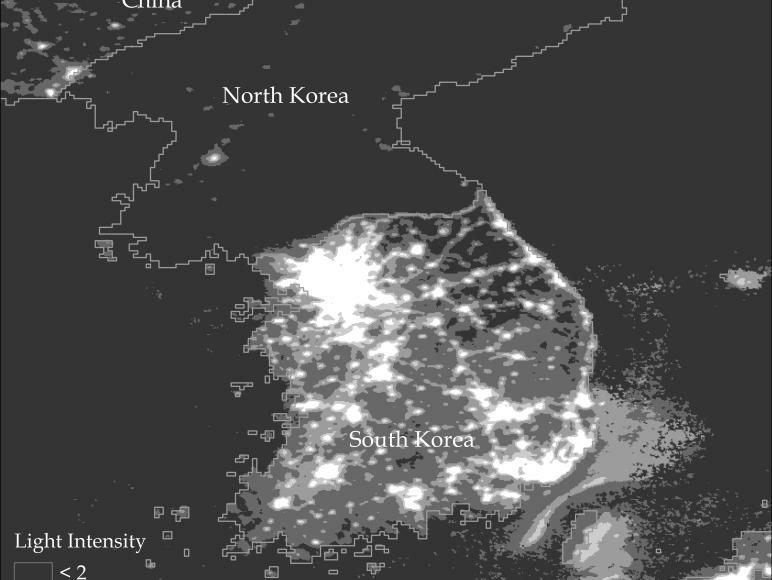 DAVIDSON: The two Koreas may be an extreme example but you can see very similar things on the border of the U.S. and Mexico, in Haiti and the Dominican Republic, and dozens of other neighboring countries. In all of these cases, the people and land are fairly similar but the border changed everything. ACEMOGLU: It's all about institutions. It's really about human-made systems, rules, regulations - formal or informal - that create different incentives. DAVIDSON: When these guys talk about institutions they mean the word as broadly as possible. It's the formal rules and laws, but it's also the norms and common practices of a society. Acemoglu and Robinson say the key difference between rich countries and poor ones is the degree to which a country has institutions that keep a small elite from grabbing all the wealth. Think of a poor farmer in Haiti or the Congo today. Sure, he could, maybe, irrigate his land and till the soil and grow more stuff. But he knows that the institutions in place guarantee that some well-connected member of the elite is going to show up and claim the spoils. So what's the point? The poor have no incentive to invest in land or businesses, or to accumulate savings. The result: Undeveloped land and a poor nation. ROBINSON: Ultimately what needs to change is that those countries have to make a transition to having inclusive institutions. And that's not something that throwing money at them can achieve. That's a sort of social, political transformation in society. DAVIDSON: This can seem discouraging but their message does offer hope. Poverty is not the inevitable result of bad geography, bad culture, bad history. It's the result of us: of the ways that people choose to organize their societies. And that means we can change things.